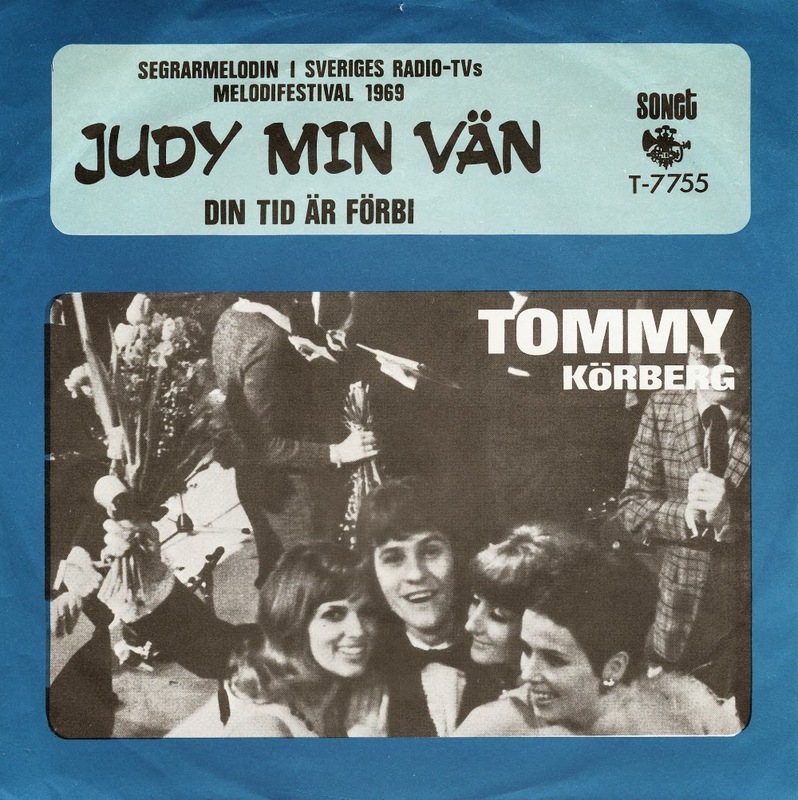 'Judy, min vän' ('Judy, my friend') was the Swedish entry in the Eurovision Song Contest 1969, performed by Tommy Körberg. The song was composed by Englishman Roger Wallis, living in Sweden since the early Sixties, originally with English lyrics and entitled 'Dear Mrs. Jones'. Lyricist Britt Lindeborg subsequently translated and re-wrote the Swedish lyrics specifically for the Swedish pre-selections, and then changed the title to 'Judy, min vän'. 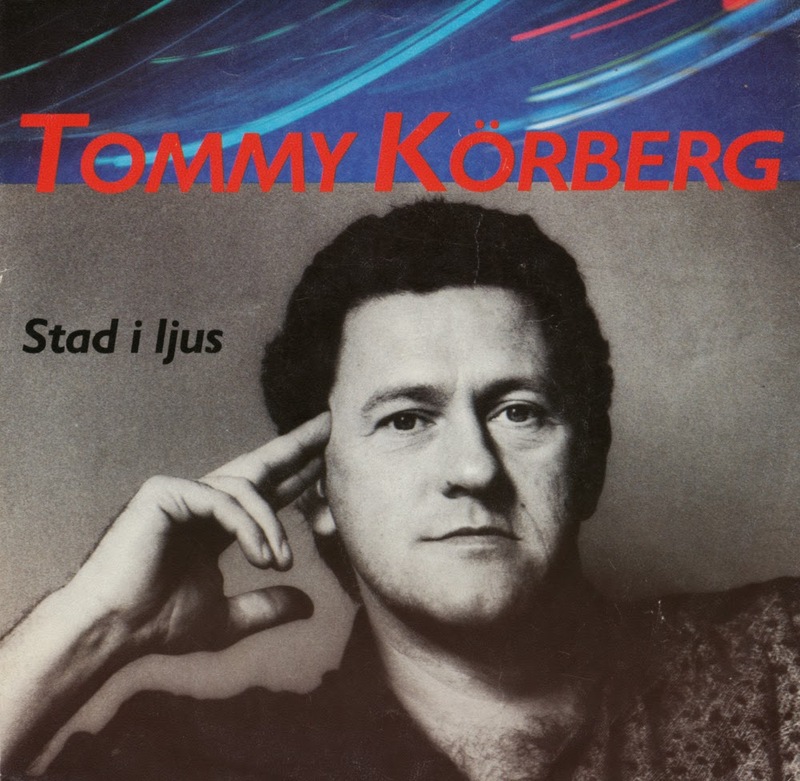 Both versions of the song were released as singles in Sweden. 'Judy, min vän' was performed ninth on the night. By the close of voting, it had received 8 points, placing it in shared 9th place in a field of 16 competitors. After four countries won the Contest in 1969, Sweden - as all the other Scandinavian countries - withdrew from the 1970 contest, in protest of the voting system.